A: CellQuest is derived from the Musaceas plant. Musaceas plants are actually “herbs”. Prominent among the largest of herbs, plantain and banana “trees” grow to heights of twenty feet or more in tropical areas of the world. Particular parts of the botanical structure of musaceas plants comprise distinctly separate nutritious and medicinal properties. The berries (fruit) are an excellent source of nutrition, while the pseudostem liquids provide a reservoir of defensive compounds when the plant is under stress. 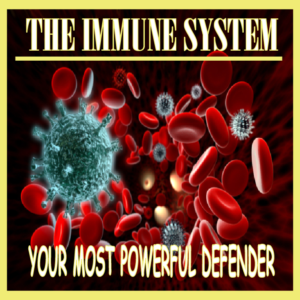 This condition is cultivated through a proprietary bio-botanical process which may assist the human cellular immune system in maintaining the healthy division of cells. CellQuest manufactures two individual products at this time, one for internal application and the other for topical use. “CellQuest” is the corporate name as well as the brand name for the natural liquid recovered from the pseudostem of musaceas plants after phytoalexins (plant defense compounds) have been elicited by a proprietary bio-botanical process. It is a unique product. Unlike other supplements, it is not a formulated, since it derives directly from the plant (herb). No solvent extraction occurs in the process and the natural concentrations of the phytoalexins are preserved and remain fixed for the shelf life of the product. Q: What is CellQuest Topical Gel? 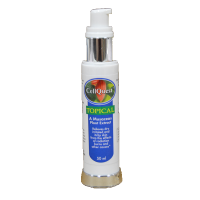 A. CellQuest Topical Gel was developed from the CellQuest natural liquid supplement when it was discovered that the liquid extracted from the selected musaceas plants exhibited anti-inflammatory and burn healing properties. In combination with other ingredients listed as approved in the FDA monograph, the CellQuest Topical Gel product may be applied to several types of skin disorders including burns, insect bites, rashes and dry itchy skin. Additionally, breast cancer patients undergoing radiation therapy generally suffer associated burns of varying severity as also do head and neck cancer patients who may benefit from CellQuest Gel. CellQuest Topical Gel is an excellent post shave application for both men and women with sensitive skin to relieve burning and promote natural healing and skin rejuvenation. It is useful addition to first aid supplies. Q: What are the benefits of CellQuest Products? A: The CellQuest Liquid Supplement provides a natural method of promoting good health by supporting the immune system with the healthy division of cells in order to be healthy and stay healthy. It assists good health maintenance alongside a balanced diet and exercise. The CellQuest Topical product provides sunburn protection without the screening or blocking of UV rays, accommodating the the natural solar generation of vitamin D. Liberal amounts and frequency of application is advised depending on skin type for effective results. The measured SPF (Skin Protection factor) for the Topical product is only 1.6 consequently not qualifying for protection against the penetration of UV rays. As distinct from sunscreens and sunblockers, the CellQuest Topical appears to protect the skin against the typical burn damage caused by both UV and ionized radiation. Some radiation oncologists are investigating the anecdotal reports of the treatment and prevention of attendant burns occuring during routine therapy of both breast and head and neck patients. Researchers found that the sodium to potassium ratio in subjects’ urine was a much better predictor of heart health than sodium or potassium alone. This finding is defined in more detail by a study carried out by the Loyola University Health Department*. 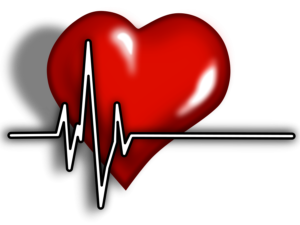 Blood pressure reduction was indicated by increase in potassium intake and a reduction in sodium coincidentally. In this regard, CELLQUEST is a good source of potassium with low amounts of sodium, resulting in a very low sodium/potassium ratio. 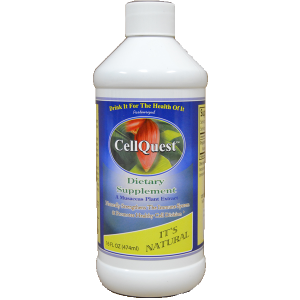 Consuming the CELLQUEST dietary supplement provides a low sodium/potassium ratio. . While many fruits and vegetables provide the needed potassium for our health’s sake, it is absorbed into the bloodstream after and during various stages in the digestive processes. Uniquely, the dissociated potassium ions in the CellQuest liquid extract probably pass directly into the blood stream through the esophagus. In contrast to the fruit itself, the CellQuest liquid either bypasses the digestive system or passes rapidly through it to provide a readily absorbed source in maintaining a low sodium/potassium ratio. In this way a significant portion of the added sodium in processed foods is offset through a daily regimen of CellQuest supplement.